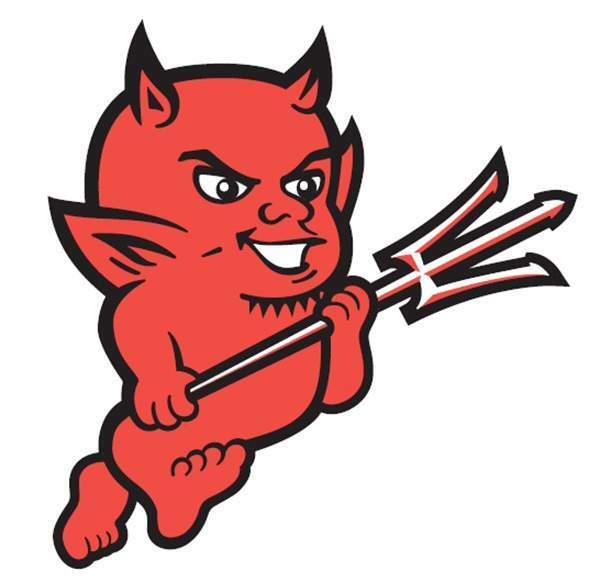 The Durango High School boys tennis team did not compete in the playbacks during Friday’s Colorado High School Activities Association’s state tournament and as a result, the season came to a close. At the No. 3 doubles slot, Bennett and Konrad Ziegler of Cheyenne Mountain defeated Aedan Hall and Calan Barnhardt 6-0, 6-1 Thursday night in the first round. The Ziegler brothers made it to the semifinals, but lost to William Coors and Casey Klutznick of Kent Denver, as they won, 6-3, 5-7, 6-4. In order for Hall and Barnhardt to compete in the playback bracket Friday afternoon, the Ziegler brothers would have had to make it to the finals in the championship bracket. At the No. 4 doubles slot, Andy Rodriguez and Carter Ward fell in three sets to Alec and Tommy Cruz of Pueblo West, 6-3, 2-6, 6-2. Thursday night in the first round. The Cruz brothers then lost Friday morning to Xavier Moy and Jon Lee of Niwot in the second round, which officially eliminated Rodriguez and Ward. Moy and Lee advanced to the finals of the championship bracket. Durango head coach Alan Batiste said Thursday night, that no matter what Friday’s results were, the Demons had a strong season. Bayfield cross-countryThe Bayfield High School cross-country team fared well Friday morning at the Eric Wolff Invitational meet in Monte Vista, as the boys finished third as a team, while the girls finished in fifth out of five teams. The Wolverines finished with 91 points, while Pagosa Springs edged BHS, finishing with 74. Bayfield’s top three runners finished in the top 15 overall, as junior Jonas Nanaeto finished in fifth overall, with a time of 18 minutes, 00.73 seconds. Fellow junior Elco Garcia as not far behind, finishing in ninth overall, with a time of 18:35.01 and sophomore Zeb Shields finished in 14th, with a time of 19:10.80. Head coach Josh Walton thought the meet was a good tune up for next week’s regional meet. Sophomore Micah Zeller, of Custer County, won the race with a time of 16:39.38, while Gunnison took home the team title, finishing with 29 points as four out of its top five runners finished in the top 10. On the girls side, Bayfield was led by senior Olivia Keitz, who finished 17th overall, with a time of 23:10.86. Junior Claire Hufnagel finished in 29th overall, with a time of 23:25.16, while Eli Ion rounded out the top three, with a time of 25:35.45, which was 38th overall. Ivy Pelletier of Gunnison won the girls race with a time of 21:05.87, while Pagosa Springs took home the title, finishing with 23 points. Next up, Bayfield will travel to Aspen for the CHSAA Class 3A regional meet, which will be ran at 11 and 11:45 a.m. Friday at Aspen Golf Course.